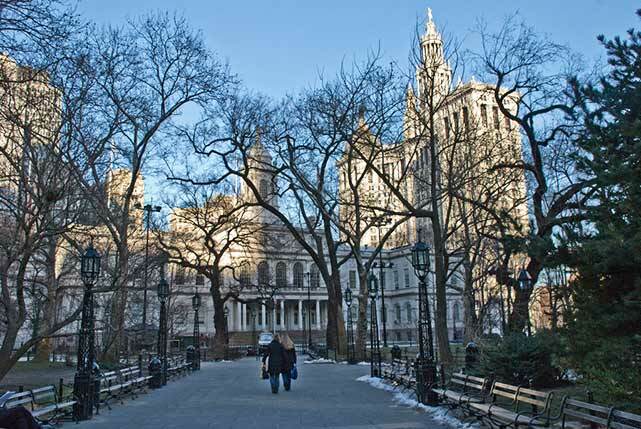 City Hall Park, Manhattan, New York City. The New York City comptroller may be the most overlooked elected official in the city. As the de-facto Chief Financial Officer for the city, the office is endowed with broad auditing and oversight power over New York’s $75 billion annual budget. Most importantly, it oversees five municipal public pension funds with over $160 billion in assets. 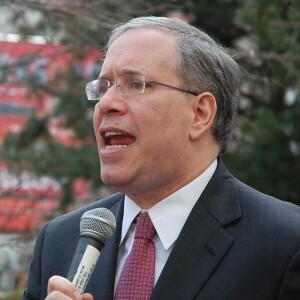 Frustrated by poor corporate governance practices that prioritize short-term thinking over long-term value creation, current comptroller Scott Stringer is working to leverage the considerable shareholder clout of public pension plans around the country to enact meaningful change. CK: How did the Boardroom Accountability Project (BAP) come about? STRINGER: The BAP is a national movement that aims to give shareholders a voice in how corporate boards are elected. We’ve all seen how insular and unaccountable corporate boards are and how unsuccessful they’ve been at reigning in abuses. The fact is that friends of friends are still placed on boards and then often make decisions that are not in the long-term interests of shareowners. I think this project promises to transform the dynamic between shareowners and corporate boards by giving investors real power to nominate corporate directors. It does so by using the company ballot, also known as proxy access. Everyone knows that the buck stops with the board, so what we did was target 75 companies across an array of industries – companies like Ebay and Exxon-Mobile. We want to bring systemic reform to the boardroom, make companies more responsible to shareowners and, thus, improve corporate performance over the long haul. CK: Was it difficult to corral disparate institutional support into a coalition? STRINGER: This is why this campaign is different from other campaigns that have come before it. Insisting that we work and coordinate together has successfully turned this into a very impressive coalition. Now, was it hard to do? No, almost all of these groups had been working in their own space to bring proxy access to the forefront, as well as other initiatives that speak to long-term investors that worry about the well-being of millions of pensioners across the country. No one needed to be convinced, but the real challenge was figuring out how to move on this together. While everybody knows that directors are supposed to act as representatives of the shareowners, in practice, these elections serve as little more than coronations. It’s like the old saying about Boss Tweed from Tammany Hall back in the day: he never had it so good. The bottom line is that we don’t want boards to prioritize short-term gains over long-term sustainable value creation. That is where we’re aligned. The evidence also bolsters our position. A recent report found that proxy access would increase the value of U.S. public companies by one per cent, which amounts to about $140 billion in increased market capitalization value. 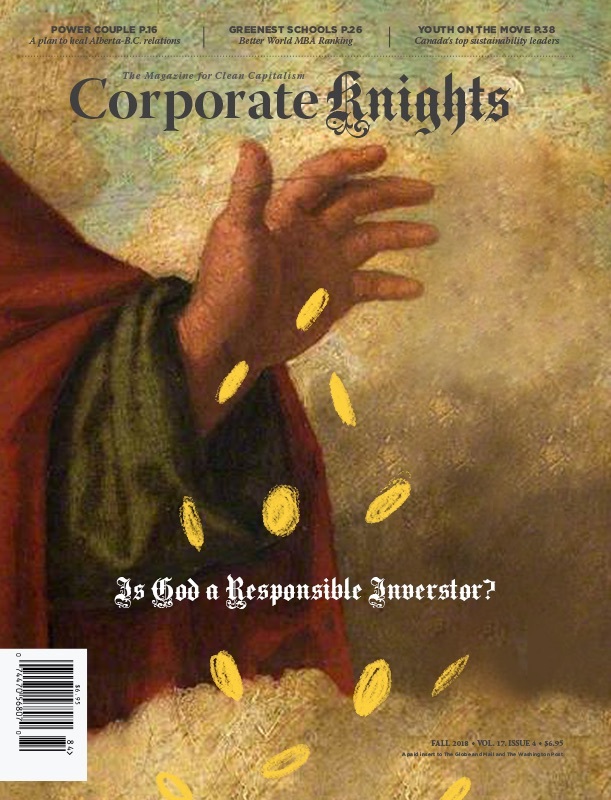 CK: How did you determine which companies to target? STRINGER: We picked companies based on their records on executive compensation and climate change. We’re focusing on excessive CEO pay because we think that when you see a pattern like that, it means that the board is working for the CEO and not shareowners. A lack of diversity on the board is also a red flag for us that outside perspectives are not being adequately considered. We’re obviously concerned about fossil fuel companies because we see the trend lines moving away from a carbon-oriented economy. CK: You mentioned the impacts of climate change. Have you been exposed to growing pressure from New York City pensioners to begin decarbonizing the portfolio, similar to what the Rockefeller Brothers Fund did earlier this year? STRINGER: Absolutely, it’s been a wake-up call for us. Companies that depend on extracting resources from the earth need new business strategies and changes in capital allocation to ensure their long-term survival. That is why we looked at companies like Exxon-Mobile – to see how we can improve their standing because we hold significant investments in them. CK: You have been vocal about the potential benefits of green bonds in New York City. STRINGER: We are working very hard on a green bond initiative, which aims to make us the first major city in the nation to offer the products. New York’s market size and presence means that any bond action that we take sets a precedent for the municipal marketplace. We’re fielding strong investor interest in a green bond program for NYC, so we’re currently working with the mayor’s office to come up with a plan.